In an article at Foxnews.com, voter fraud experts John Fund and Hans von Spakovsky explain why President Trump’s plans to launch a major investigation into voter fraud is long overdue. 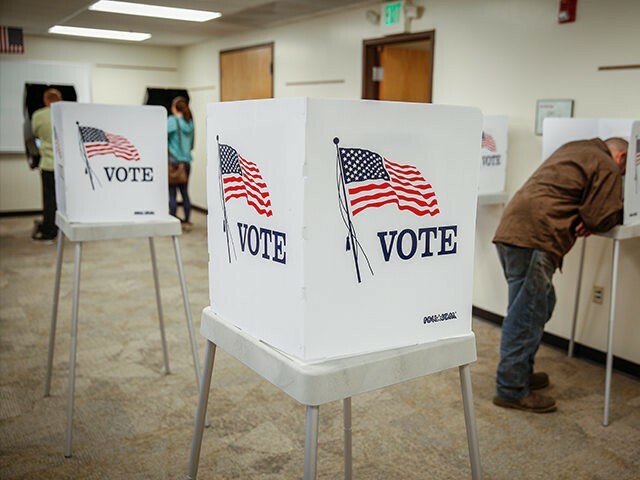 A 2011 study by three professors at Old Dominion University and George Mason University used extensive survey data to estimate that 6.4 percent of the nation’s noncitizens voted in 2008 and that 2.2 percent voted in 2010. This study has been criticized by many academics who claim that voter fraud is vanishingly rare. Yet the Heritage Foundation maintains a list of more than 700 recent convictions for voter fraud. The Washington Post conducted a poll last October using the Pollfish firm that found 84 percent of Republicans believe that a “meaningful amount” of voter fraud occurs in U.S. elections, along with 75 percent of independents. A majority of Democrats — 52 percent — also believed there was meaningful voter fraud. When it came to types of fraud, nearly 60 percent of Republicans told Pollfish they believed illegal immigrants were voting, but so too did a third of independents and a quarter of Democrats. The danger looms large in states such as California, which provides driver’s licenses to noncitizens, including those here illegally, and which also does nothing to verify citizenship during voter registration.